Human beings often see coherence and planned design when neither exists. This is so in movies, literature, history, economics, and psychoanalysis – and constitutional law. Contrary to the repeated claims of George Lucas, its principal author, the Star Wars series was hardly planned in advance; it involved a great deal of improvisation and surprise, even to Lucas himself. Serendipity and happenstance, sometimes in the forms of eruptions of new thinking, play a pervasive and overlooked role in the creative imagination, certainly in single authored works, and even more in multi-authored ones extending over time. Serendipity imposes serious demands on the search for coherence in art, literature, history, and law. That search leads many people (including Lucas) to misdescribe the nature of their own creativity and authorship. The misdescription appears to respond to a serious human need for sense-making and pattern finding, but it is a significant obstacle to understanding and critical reflection. Whether Jedi or Sith, many authors of constitutional law are a lot like the author of Star Wars, disguising the essential nature of their own creative processes. The question is, if we are natural-born improvisers, why do we pretend to be in control? Why can’t we simply accept (and enjoy) the extent to which random or arbitrary factors are responsible for social outcomes? Why do we neglect serendipity and worship those false gods of design and planning? 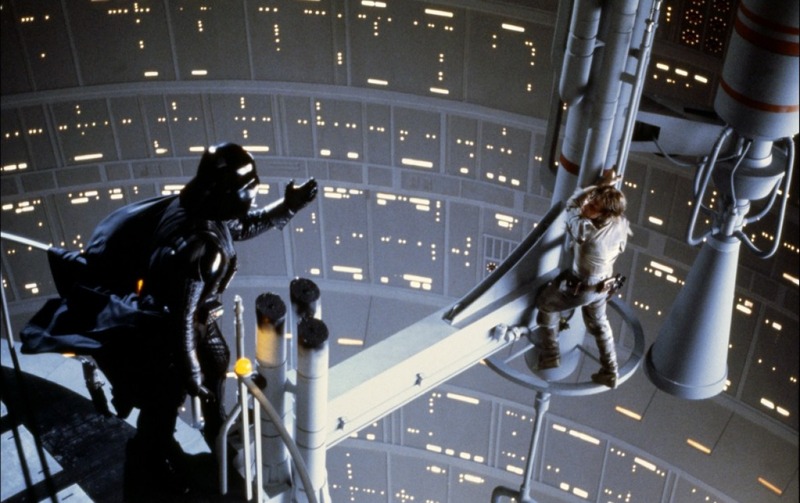 Certainly this is the case in the field I know better: I am sure that the number of “I am your father” moments in technology and innovation outnumber those of any other professional activity. And sorry if you don’t get it, go read Sunstein’s paper. Previous Will We Ever Build a Dyson Sphere?